Samsung Galaxy S8 and S8+ owners, a new update is coming your way. T-Mobile is now pushing updates to both the Galaxy S8 and S8+ that include “improved color optimization and convenient color adjustment.” Since the Galaxy S8 and S8+ hit customers’ hands, some folks have complained that their phone’s display has a reddish tint. This update addresses those complaints. This update is version G950USQU1ADQE and weighs 141.89MB for the Galaxy S8, while the Galaxy S8+ is getting version G955USQU1AQDE that weighs 138.43MB. If you haven’t gotten this update on your Galaxy S8 or S8+, you can check for it manually by connecting to Wi-Fi and then going into Settings > System updates > Download updates manually. Did you notice a red tint on your Galaxy S8 or S8+’s display before today’s update? Thanks Steve, Mr. P, Preston, Javar, Franklin, Matt, and Tyler! I had the red tint only on the edges and set the “screen edge color balance” to one notch towards “cool” and it seems to have corrected the issue. I believe there is also some Wi-Fi issue with some S8/S8+ devices. This patch might fix that as well? We still need that May security update patch and 7.1.1 on the S8 as well. LOL, Mine was sent with chocolate chip muffin’s with the crystallized sugar crystals on top!! Oh that sounds good. Maybe we should join a baking forum. Got mine this morning. No difference, but then I use a dark theme and keep my brightness just under half – may have just not noticed it. My s8+ had the slightest red/pink tint on the edges all around the phone. Calibrated the edges one notch toward the cool color and its now fixed. Not even noticeable unless you looked for it on a white page. But was there. Kudos to samsung for getting that fixed. I love this phones battery life. Change the screen mode to basic to save a lot more on battery life. I have two S8+ silver and black color and only the black one has the red tint issue. Updated both of them this morning but the update didn’t fix the red tint of black S8+. You have to go you have to go in the settings to fix it manually. I have Samsung Galaxy S8+ I didnt experience this issue, My only issue is Noise on Camera while taking low light Pictures, its really, really Bad…..
Just got it works amazing. I can only notice a change with the slider in Screen Mode, if I put it all the way to the right, and look above or below the picture. What is the difference between a warm tone and a cool tone? (Googled it. Cool is more blue and green tint, and more artificial looking, warm is more yellow and red, and more natural looking. Cool keeps you awake, warm relaxes you. Blue lighting is a cause of vision loss. Wear your BluBlockers people. I think people need to have their eyes checked. A lot of people I know have the new S8 and none of them have the red tint…..not even close. T-mobile has the LG G6 on sale for $500 now. Still able to get the free Google Home if you buy by May 7. Sounds like a decent deal. 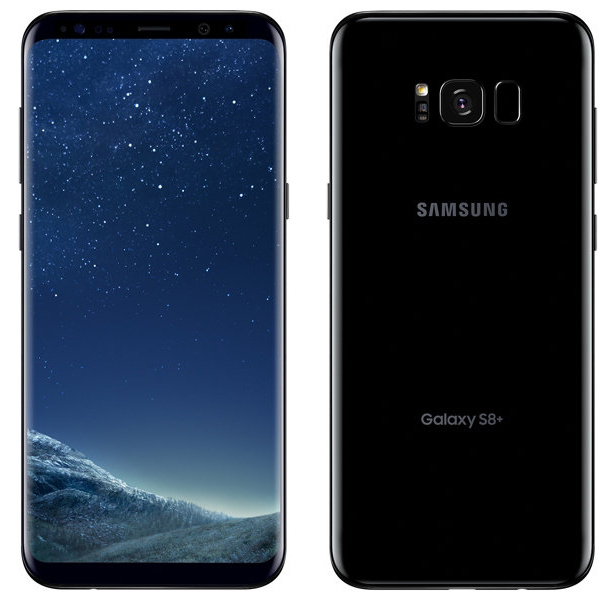 The Samsung S8 must be doing well as the site now has the used S7 for sale too ($432). $500 with the Google Home that you can get $90 on eBay for makes the phone $410. Very good deal, even for an LG. I still prefer the S8 but if you’re on a budget the G6 is the way to go. Atleast G6 knew to price their phone cheaper then the S8 and iPhone unlike HTC.